At HGreg.com, we sell quality certified vehicles. In fact, we only sell automobiles that we would buy ourselves. We’re acutely focused on quality. From high end to wallet friendly, there is something for every person’s budget in our inventory. All of our vehicles are carefully inspected and processed through a vigorous 140+ point check. We stand behind the quality of our inventory so much, that we offer a lifetime engine warranty on all of our qualified vehicles. What other “used car” dealership would offer that? With every single vehicle in our inventory, we offer market prices that are honest and unbiased. Guaranteed. 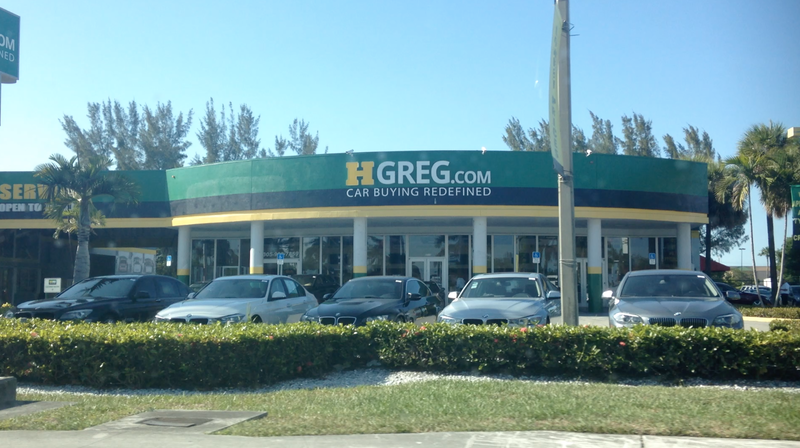 We, here at HGreg.com, are so transparent with our practices that we’ll even show you the true market report of our vehicles and pull Carfax and AutoCheck history reports, all for your peace of mind. See our inventory for yourself.